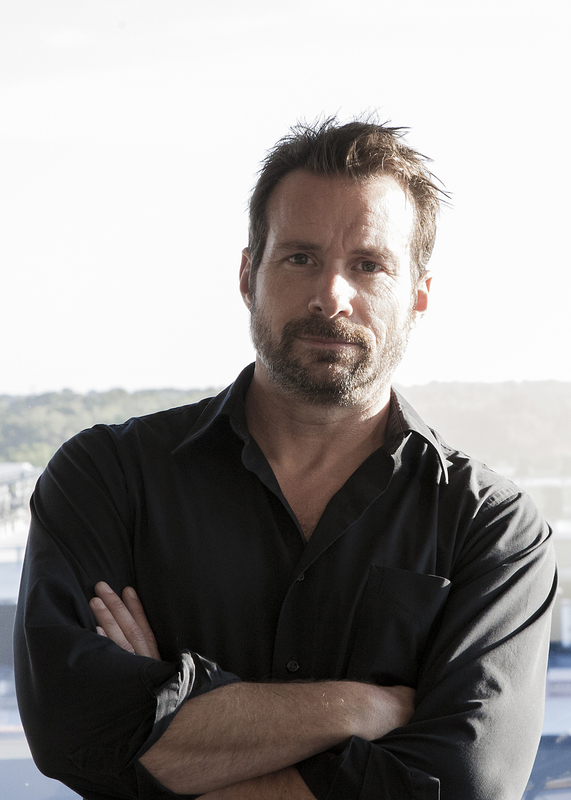 Less than a year after long-term Creative Director Keith Ireland transitioned into the roles as BCF Agency’s newest CEO and Chief Creative Officer, the Virginia Beach-based advertising and branding agency underwent significant changes. Amidst new management, BCF has added three regional and national clients to its already robust portfolio of lifestyle and travel brands. Ireland’s immediate goals for the agency were to further diversify its client base and to strengthen the creative shop’s proficiency in digital promotions and analytics. Ireland’s first objective was achieved earlier this year when the agency acquired brand partnerships with Checkered Flag Auto Group, Florida’s Historic Coast and the nationally recognized exercise program, Orangetheory Fitness. While each client represents a different sector of the lifestyle industry, they work with BCF toward the common goal of increasing consumer engagement. BCF drives this mission by delivering catered, innovative solutions to each client and creating positive brand changes by connecting with people on an emotional level. BCF now manages social media content for Orangetheory’s nationwide franchise studios, while also monitoring the company’s brand awareness and retention at the local level. The agency implements creative social media campaigns for Checkered Auto Group as well, but also assists them in the creation of other traditional and digital promotions. BCF’s responsibilities shift with the St. Augustine, Ponte Vedra & The Beaches Visitors Convention Bureau on Florida’s Historic Coast as the two corporations work together to grow tourism, carry out marketing planning and solve branding issues. The agency also focuses heavily on the design and execution of consumer and B2B advertising strategies. 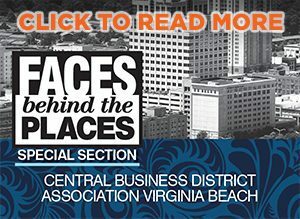 BCF Agency is located at 4500 Main Street, Suite 600, Virginia Beach.